We’ve got another Disney Artist to introduce to you – Rodelio Gonzalez! He’s worked on many fun paintings from your favorite Disney movies – be sure to find out all about Rodelio below! 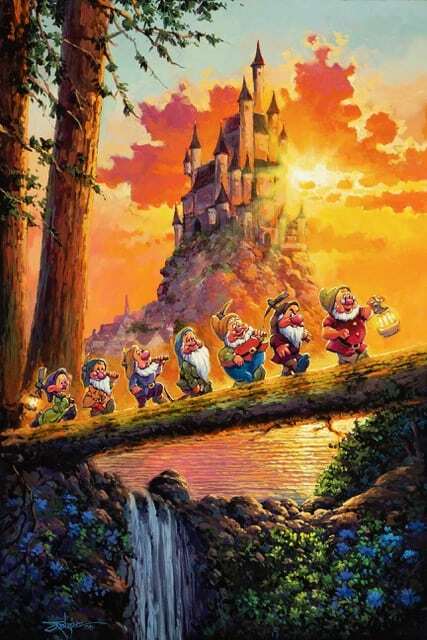 WDW Hints: Please tell us a bit about yourself, your background as a painter and what it’s like creating for Disney Fine Arts. Rodel Gonzalez: I came from a third generation family of artists back in the Philippines where I was born and raised. From my grandfather Felix to my dad Rick Gonzalez, many of my siblings, cousins took art as a profession. I started painting as early as 9 years old and was working at my dad’s studio/gallery from my teenage years until college. However, I pursued music during college and stop painting altogether until 2002 where I moved my family to Hawaii and went back to painting again after 18 years of hiatus. From one gallery on 2002, many galleries took noticed of my fine art and carried my works all the way to US mainland. 2008 was when I was offered to be part of the Disney Fine Art program as one of their artist. I’ve been with them ever since. Creating for Disney Fine Arts is such a blessing since I’m able to do my own take on all the existing Disney movies. 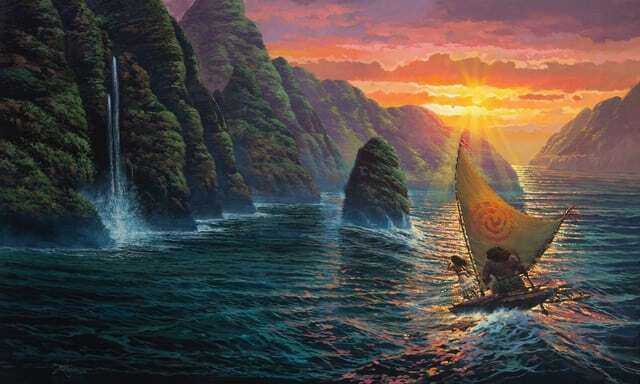 Rodel: Since I’ve lived in Hawaii, one of the favorite pieces I’ve done relates to the movie “Moana.” Needless to say, I love painting the oceans which is very close to my heart. I do love the classics too! WDW Hints: Where do you get your inspiration for your artwork? Rodel: My inspiration always comes from above! I know that God is the true artist and as artists here on earth, we’re a poor representation of what He created. Think about it, everyday you wake up in the morning and see the sunrise or later see the sunset, God has never repeated a sunrise nor a sunset. It’s always new. It’s when I’m off the easel that I copy and see my surroundings and get my inspiration. Another inspiration is my dad. After he passed away 2003, every time I approach the easel, I know that he’s watching me from above. WDW Hints: Who is your favorite character to paint? Rodel: I don’t have any particular character that I love to paint because everyone has it’s own challenges and distinct character. I’m drawn to the classics though like Mickey and Minnie and the fave five! WDW Hints: What is your favorite Disney park to visit and why? Rodel: I love Epcot because it represents the whole world and showcases different countries, culture, food etc. WDW Hints: Can you share your latest project with us? Rodel: Right now, I’m doing a big piece from “Snow White and the Seven Dwarfs”. The canvas size is 3’ X 4’ which is very rare for me to do. Editor’s Note: Once again, a big thank you to our writer, Crissy, for completing another fantastic interview! And a special thanks to Rodel for taking the time to be interviewed! 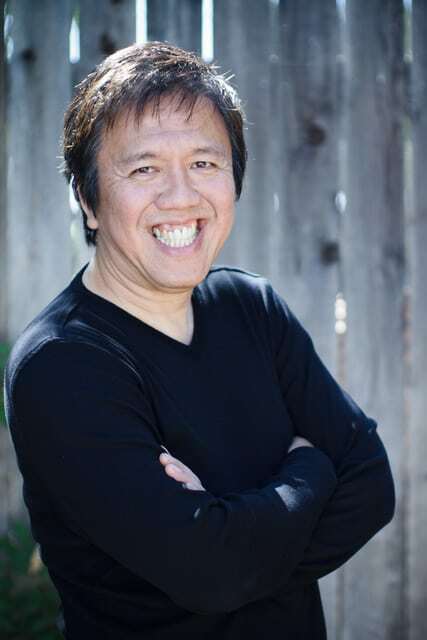 Be sure to check out Rodel’s Facebook page at The Art of Rodel Gonzalez!